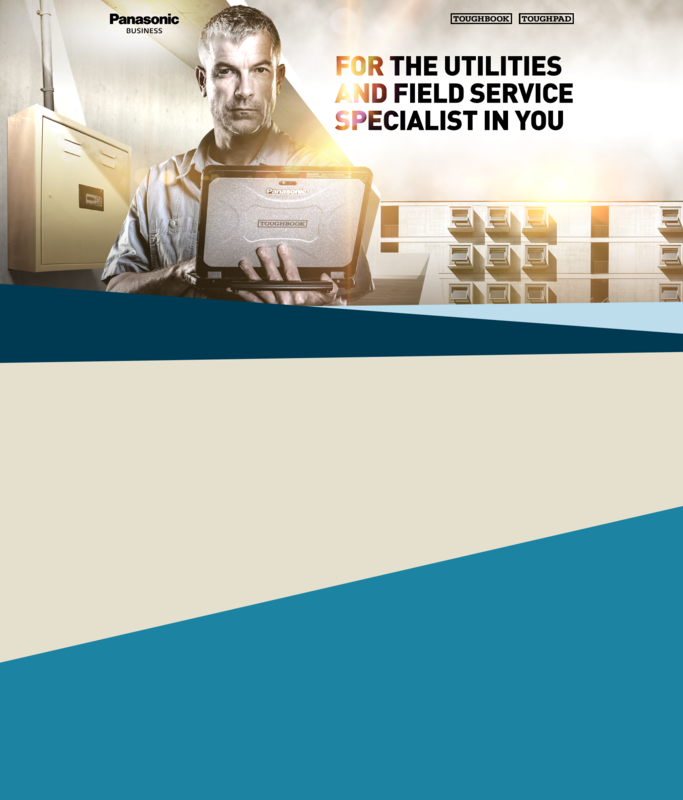 HOW DO YOU IDENTIFY TECHNOLOGY THAT CAN MATCH THE SPECIALIST SKILLS OF YOUR FIELD WORKERS WITH THE SPECIALIST (AND OFTEN WET AND WILD!) DEMANDS OF THEIR WORK? ALL WHILE INCREASING PRODUCTIVITY AND DECREASING COSTS. 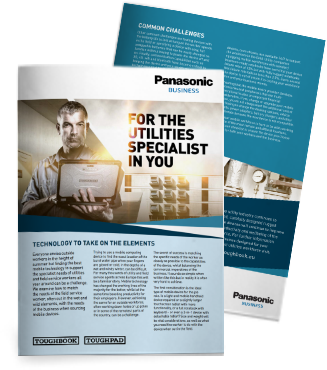 Our latest thought leadership report for the utilities industry – technology to take on the elements – explores how the right technology is helping to transform productivity and customer service out in the field for organisations just like yours. 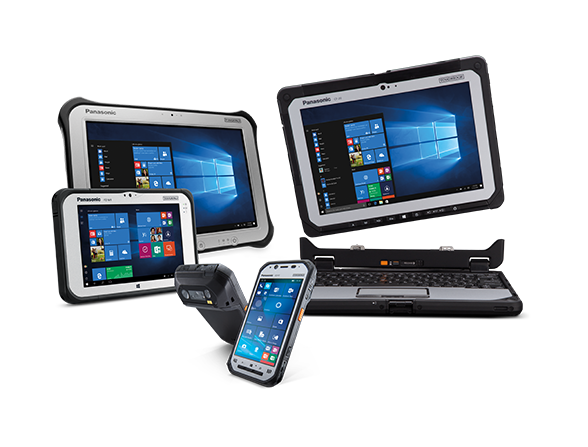 You’ll also find a handy checklist of considerations for determining the right rugged device for your specialist mobile workers.